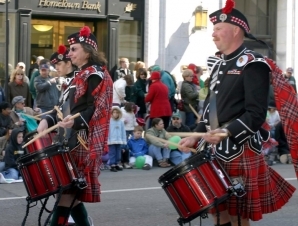 The Scottish Foundation of The Virginia Highlands | Welcome til aw! 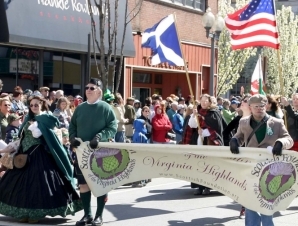 The Scottish Foundation of the Virginia Highlands is a non profit Scottish heritage and fellowship organization covering western and south-central Virginia. Membership is open to anyone who has an interest in Scottish culture or is of Scottish/Celtic descent. Education and community outreach regarding all aspects of Scottish culture. 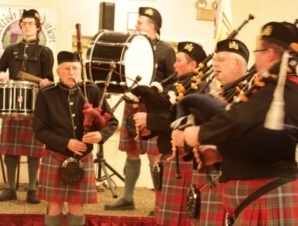 Promoting awareness of the connection between Appalachian and Scottish culture. To achieve these goals, the Foundation sponsors and/or participates in a wide variety of exciting events, including festivals, classes, parades and dinners such as our gala Burns Nicht Celebration. 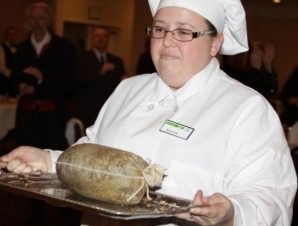 We offer a concert/lecture series, membership meetings with speakers, a scholarship program, organized trips to Highland Games, and other interesting activities. Explore your Scottish heritage and join the Scottish Foundation! © 2019, Scottish Foundation of the Virginia Highlands All Rights Reserved. Foundation ByLaws | Website By: SayItOnTheWeb, Inc.